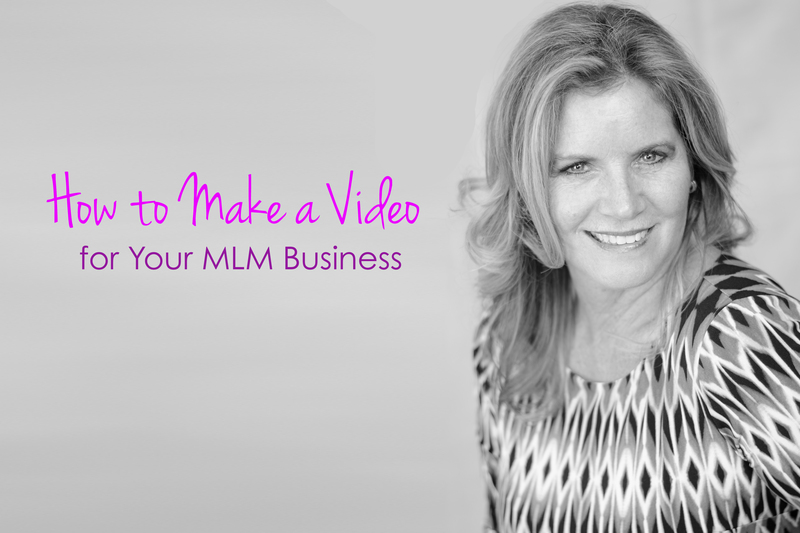 As you are trying to expand your contacts through network marketing, you may run into people who just don’t like MLM. This is just a fact of life! Don’t take it personally. Lots of people don’t get lots of things. This will happen to all of us at one point or another. I have found that there are certain ways to handle these situations that leave you in the best position. In the network marketing world, you don’t want to work with negative people anyway and they can poison the moral of your entire team. When you get rejected or deal with a negative person, keep that in mind above all. 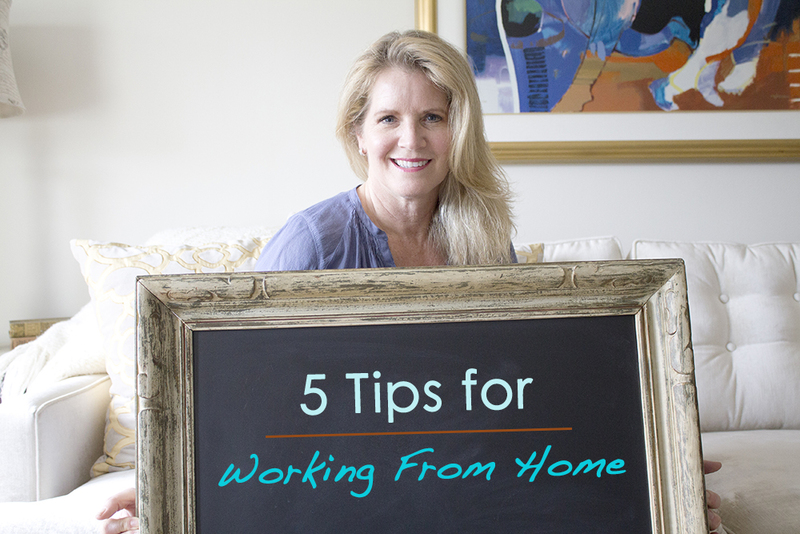 Grab a cup of coffee and take a minute to read some advice from a someone who has been in the industry for a long time! 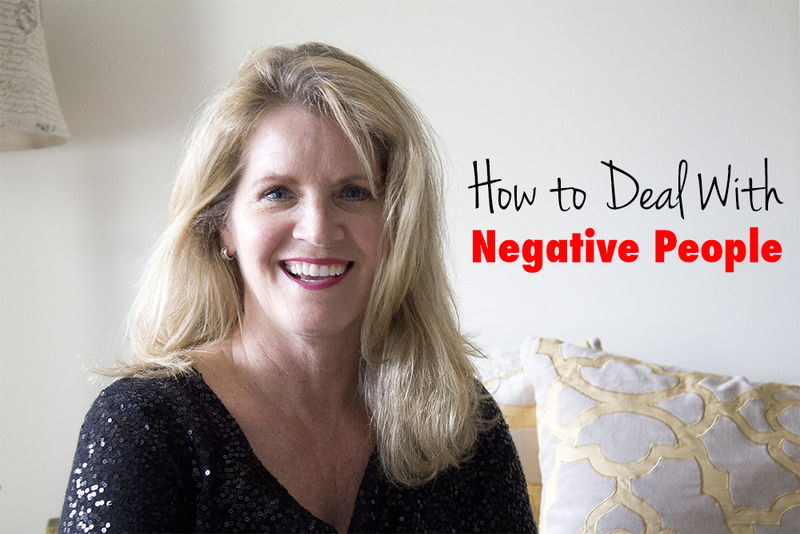 Do You Know How to Deal with Negative People? To deal with those negative nellies, you just have to learn what to say and what not to say. Most importantly, do not try to convince them to love MLM or act defensively. Those are the two worst things you can do but unfortunately it is the two ways that many people commonly react. It is a very powerful thing to be able to learn to manage your energy. A lot of times, when you manage your posture and remain neutral, those very same people will then react positively as their negative energy melts away. Just remember: do not get defensive or try to convince them. Instead just say, “Oh, cool no problem. It’s not for everybody, but hey, let me ask you this. Do you know anyone that does want to make some extra money if I showed them how to do it?” Or you could say, “No worries. Looking healthier and having more money isn’t for everyone.” Depending on who you are talking to, that last sentence could be said with a big smile on your face. People will find that disarming. I don’t intend for you to say that with sarcasm or anger. Let it go. At the end of the day, the last thing you want your business to do is to hurt or change your relationships. Your business isn’t for everyone. But just about everyone could probably benefit from your products. Another great technique is to do the take away. You can say to a prospect, “This probably isn’t for you but I think you will love the products.” Or “I know this business probably isn’t for you, but can I count on you to be one of my 10 customer testimonials? That is all I am asking. ” Remember, you are just looking for people who are open to learning more and then direct them to a tool. The way you handle your energy when someone is negative towards you could potentially blow them away. All you have to do is remain calm and in charge of your emotions. Do not let anyone ruffle your feathers or upset you. Only then will you be anxiety free at the end of the day and excited to begin a new day of network marketing. These are just objections you should expect to experience on a regular basis. It isn’t a big deal and often isn’t even about you. They just may not be ready for what you have to offer. Many of these people will be watching from the sidelines to see if this something you really go for. They will be watching to see if this is something you are really committed to. So surprise them and really go for it. All the best! P.S. I hope my tips on how to make a video are of value to you. 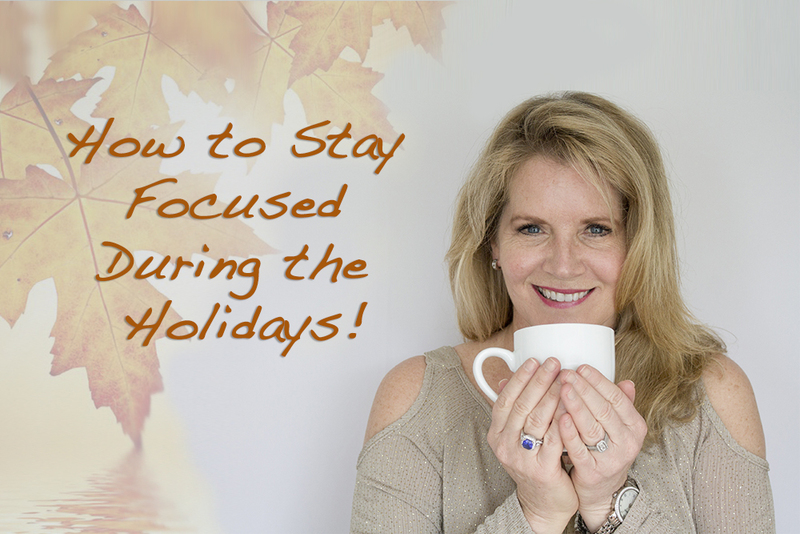 If you liked this blog post, I think you will love my blog post 5 Steps to Being Consistent! You also may enjoy this additional training about Success Secrets From Top Team Builders from Ray Higdon.